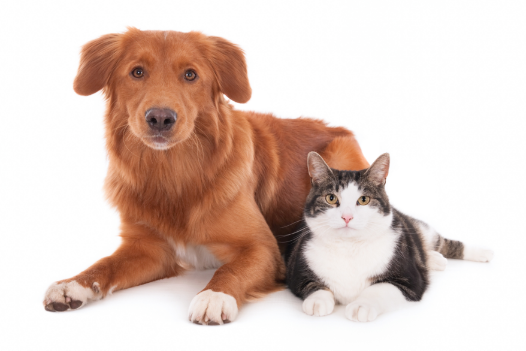 For your convenience, we have provided an online patient intake form that you can complete prior to your pet’s visit. Please complete the form and print out and bring along to your pet’s visit. Download before you visit us. Download our "New Patient" form and complete it prior to visiting us.